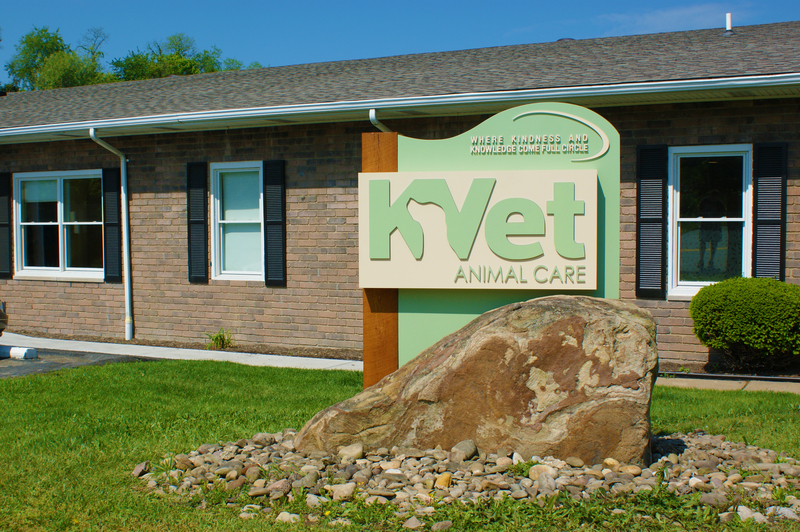 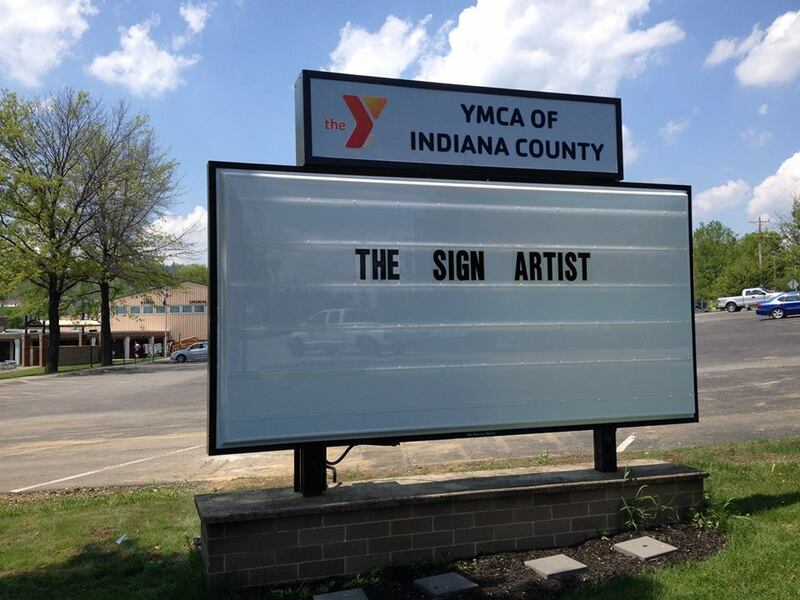 Cabinet signs are enclosed and usually have some type of illuminated acrylic or Lexan face. 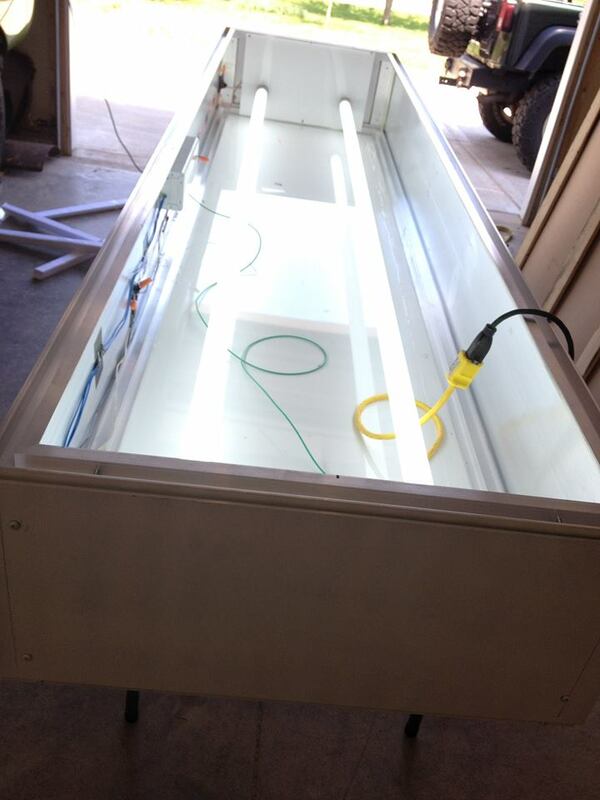 Lighting materials such as bulbs, ballasts, and power supplies are protected from the elements within the cabinet. 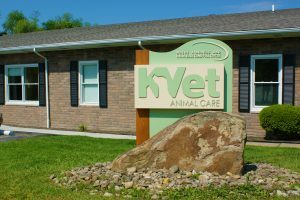 Cabinet signs can be ground mounted, pole mounted, or wall mounted, they come single sided, double sided, and there are many different types of materials and methods of construction. 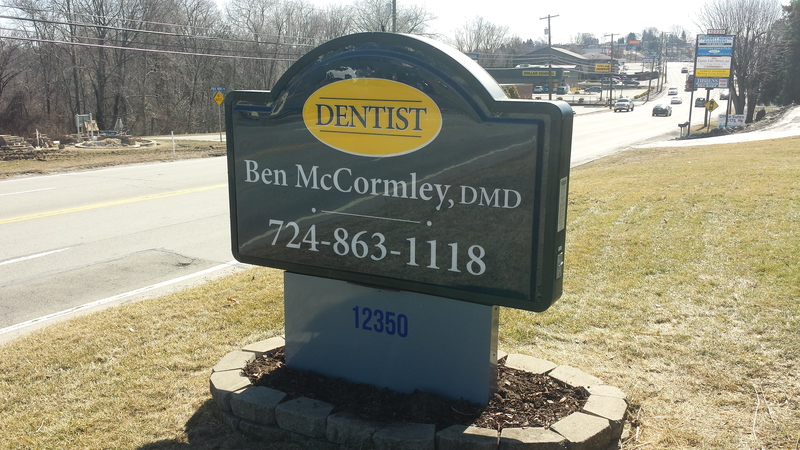 The main advantage to using a cabinet sign is the ability to light from within or change faces. Lit Cabinet Monument with Push-through Letters.